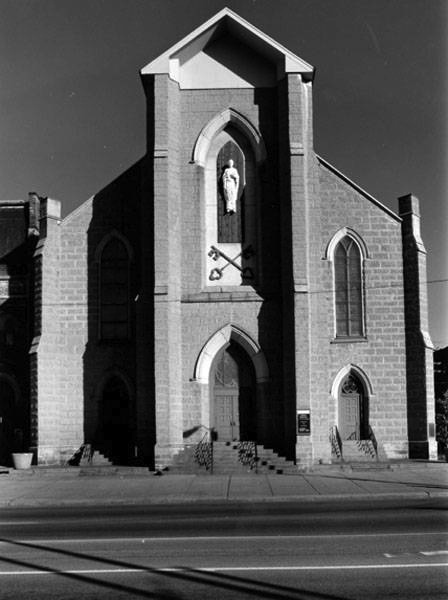 St. Peter's Catholic Church has served many of the city's Roman Catholics since its opening in 1853. Before it closed in 2010, it was the oldest church building in continuous use in the Cleveland Catholic diocese. The German Catholic population of Cleveland began to gather at St. Mary's on the Flats in 1852. Father John Luhr had transferred from Canton, Ohio to serve the needs of the German congregation that had grown at St. Mary's. The descent to the flats and crossing the Cuyahoga was difficult for the east side members of the congregation who sought a more convenient location for services, so Fr. Luhr conceived a plan to move east. 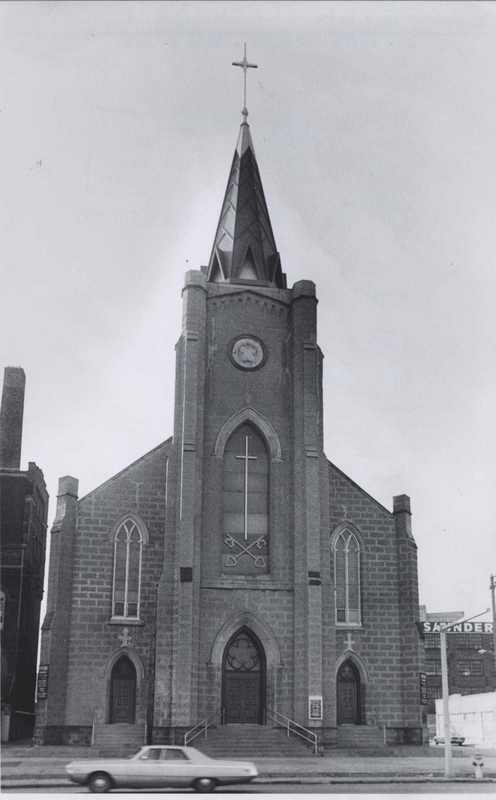 He gathered funds and purchased land at the corner of Superior Avenue and Dodge (East17th) Street to build St. Peter church and parish. The west side contingent of the congregation were displeased and chose to remain at St. Mary's on the Flats. Fr. 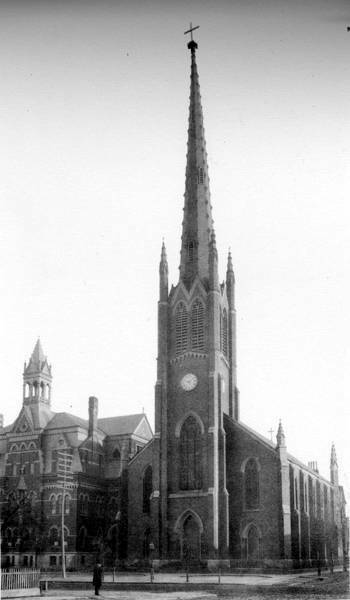 Luhr pursued his plan and constructed a church and school on the site while meeting for services in the basement of the new cathedral on Erie (East 9th) Street. In the fall, 1854 the church and school were ready for occupancy and the German congregation grew rapidly demanding spiritual and educational services. 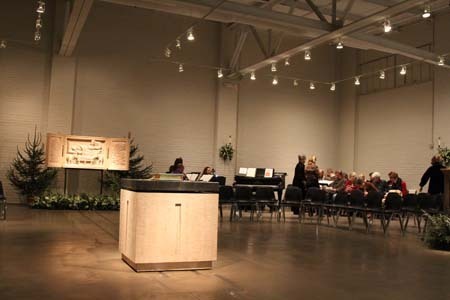 Within two years, additional property was acquired and plans for a new church were realized. The church we see today was dedicated by Cleveland Bishop Rappe on October 23, 1859. The parish continued to prosper, Fr Luhr resigned after a dispute in the congregation and was replaced. 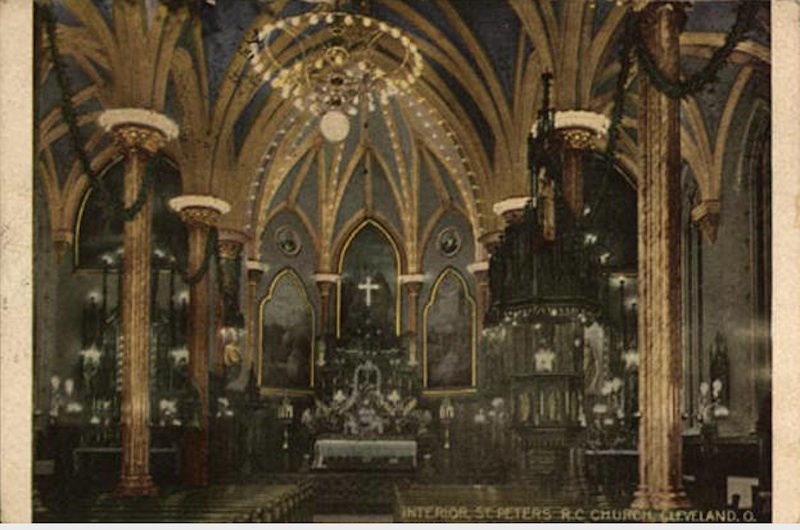 Fr.Westerholt's efforts were directed toward the improving and beautifying of the interior of St. Peter Church. The organ loft was enlarged in 1883 and a number of beautiful statues were purchased for the various altars. In1885 the whole interior of the church was frescoed and decorated. 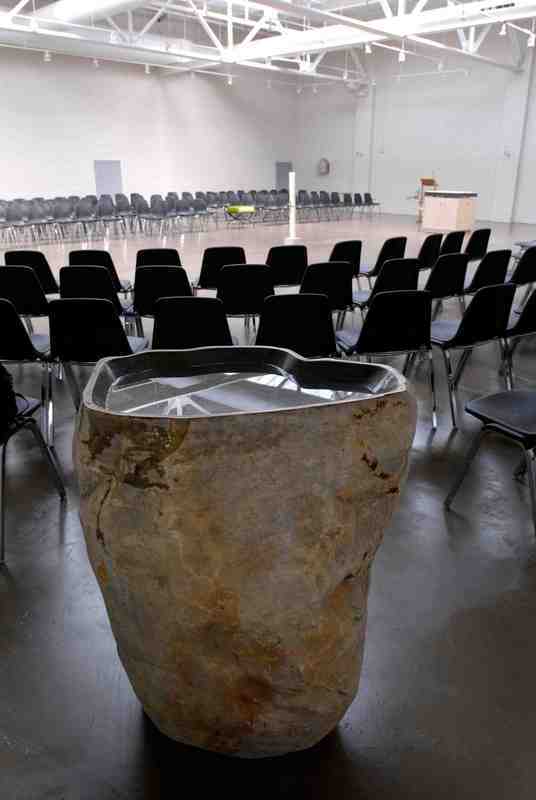 It was also provided with new stained glass windows, modern gas lighting and additional furniture. During the 1870s, a new school building was constructed and the Sisters of Notre Dame who had to flee Germany were recruited for girls faculty. The Brothers of Mary were enlisted for the boys faculty from Dayton, Ohio. A 2-year commercial high school, begun in 1924, became a 4-year high school during the 1940s. The parish lost members as the area commercialized. The grade school closed in 1962. 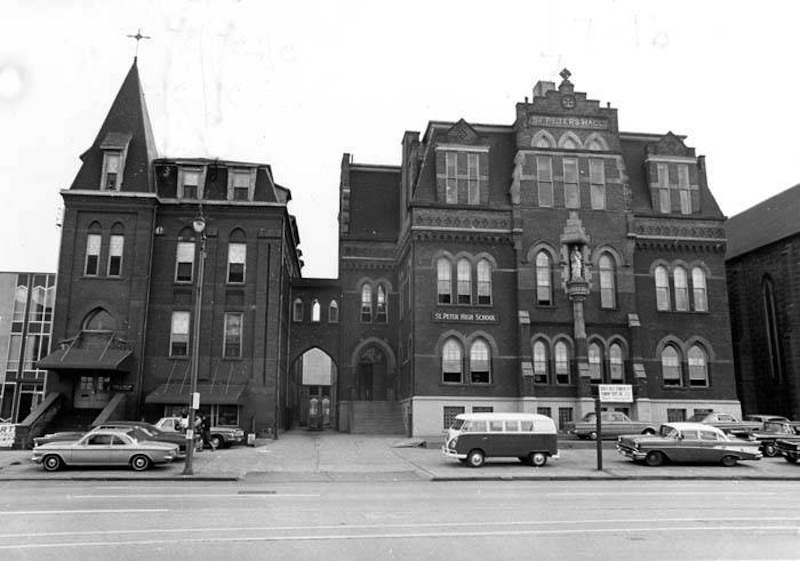 In 1971 St. Peter High School merged with the combined schools of Lourdes Academy and St. Stephen's High School, renamed Erieview Catholic High School, in the former St. Peter building. In 1993, due to declining enrollment, the school closed. 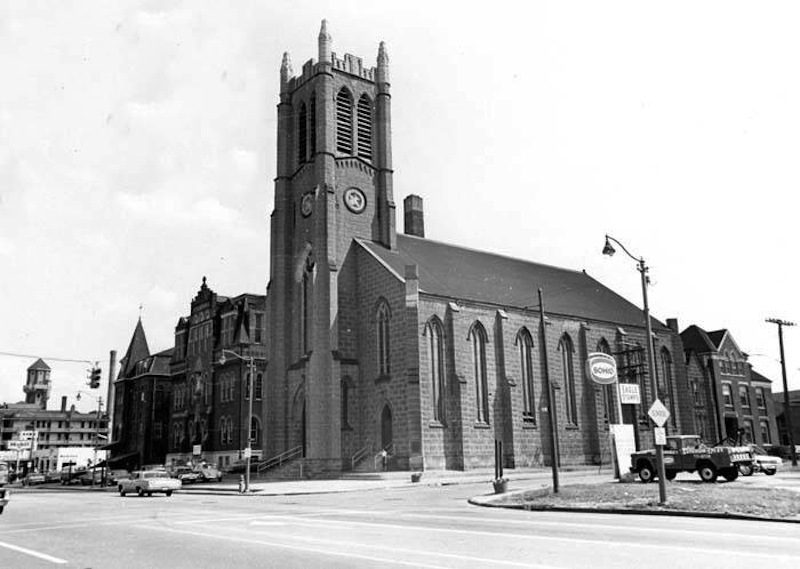 The move of many Catholics to the suburbs caused the Cleveland diocese to reconsider the need for multiple downtown churches. By the 1990s, St. Peter Church was composed of families from around the diocese and several counties. Under the direction of Fr. Robert J. Marrone, the worship style of the parish drastically changed. 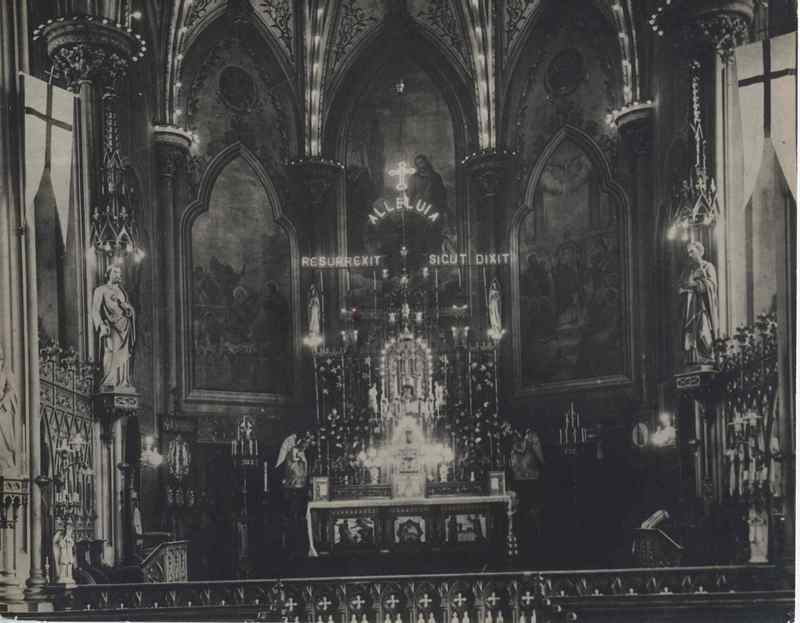 Much of the ornamentation was removed from the sanctuary and nave, and chairs replaced pews. The liturgy took a unique style that included gathering around the altar during the Eucharistic Prayer. Historic St. Peter's, as it was known, became a hallmark church for Liturgical Renewal. 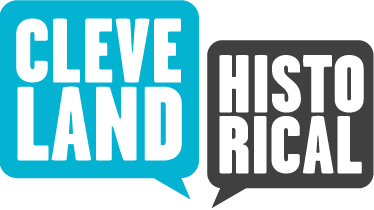 In May 2007, Bishop Richard Lennon instructed his parishes to develop plans to either merge or close a minimum of 45 of the 231 parishes of the Cleveland Catholic diocese. By 2008 St. Peter parish faced a merger with St. Johns Cathedral. In April, 2010, St. Peter was closed under the diocesan consolidation plan. Several parish members developed a nonprofit organization to raise money, and continued to meet and worship together. The worshipping community invited Fr. Marrone to lead the community which organized into an independent, intentional Christian community in the Catholic Tradition. Meanwhile, some members from the original St. Peter Parish appealed the Vatican to re-open the parish under the Diocese of Cleveland. The Vatican decrees arrived in March, 2012. On July 10, 2012, Bishop Lennon announced the appointment of Father Robert J. Kropac as Pastor of St. Peter parish, and the parish officially re-opened on September 9, 2012. St. Peter's remains the oldest church in continuous use in the diocese. Ironically, it repeated a congregational split twice in its 160 year history. St. Peter Church and School, prior to 1900: The development of St. Peter included the construction of a church and school between 1852 and 1888. ~ Source: Image courtesy of Cleveland State University. Michael Schwartz Library. Special Collections. Saint Peter School: The original Saint Peter School and Parish Hall are depicted in this 1965 photograph. ~ Source: Image courtesy of Cleveland State University. Michael Schwartz Library. Special Collections. ~ Date: 1965. Archetectural drawing of St Peter High School, 1964: The St Peter schools evolved over a century to serve elementary age boys and girls to serving high school age girls. 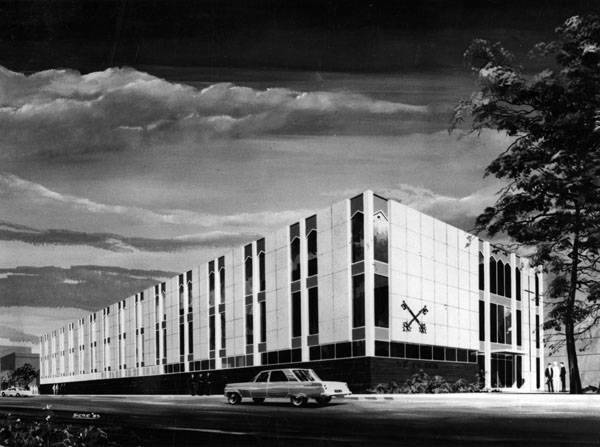 In 1964 a new building was proposed and built for St Peter high School for girls, later to become Erieview Catholic High School. ~ Source: Image courtesy of Cleveland State University. Michael Schwartz Library. Special Collections. “St. 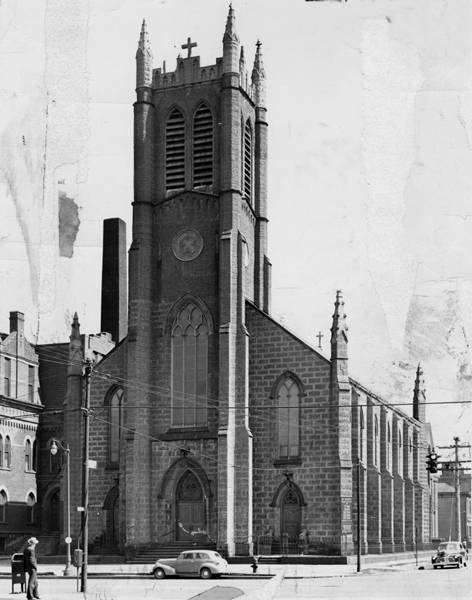 Peter Roman Catholic Church,” Cleveland Historical, accessed April 23, 2019, https://clevelandhistorical.org/items/show/304. Published on Jul 27, 2011. Last updated on Apr 18, 2017.